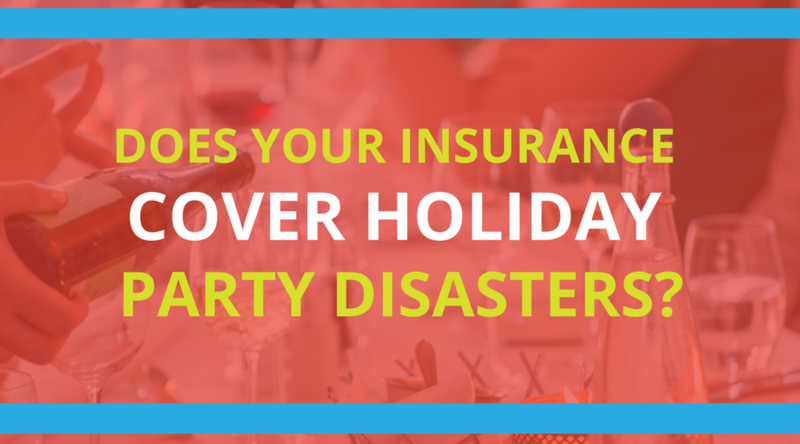 Does Your Insurance Cover Holiday Party Disasters? As the holidays approach, many of us are planning parties for our friends, family, and coworkers. 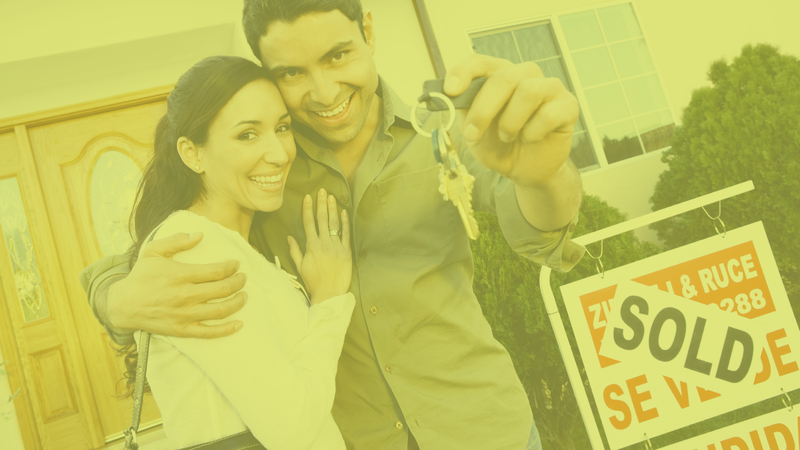 With all the focus on logistics and party planning, it’s easy to overlook some of the details that may cause bigger problems later on.